Best Available edition: (Misr: al-Matba‘ah al-Mahmudiyah al-Tijariyah bi-al-Azhar, [Cairo]1936.) 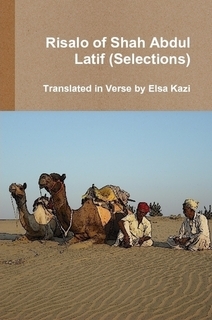 Muhyi al-Din Sabri al-Kurdi Arabic Edition. (PDF). Aims of the Philosophers (Arabic E-text) with introduction and commentary by S. Dunya (PDF) Dar al-ma‘arif (Cairo, 1965). With an introduction and annotation, textual variation is embedded in the text within brackets. An old Latin translation. 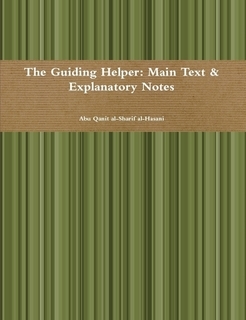 (PDF) the Complete edition.